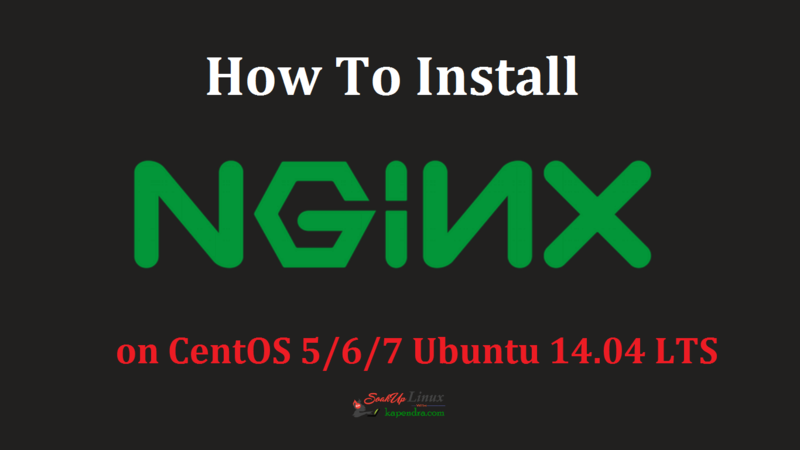 In this tutorial, we’ll discuss how to get Nginx installed on your centOS 5/6/7 Ubuntu 14.04 server. Now, you can confirm that Nginx has installed on your Server/VPS by directing your browser to your IP address. 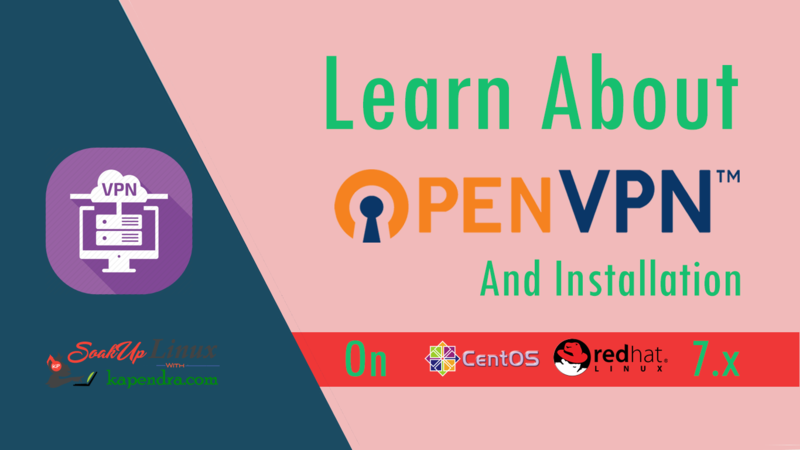 You can run the following command to reveal your server’s IP address. 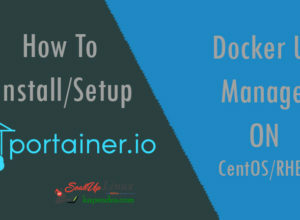 Note: Management command for CentOs and Ubuntu are same. Next articleHow To Track Response Time In NGINX For Applications?